Powered by a high-revving V8 mated to a 7-speed dual-clutch transmission, the Ferrari 458 Italia is a mid-engined supercar inspired by the famed Enzo. 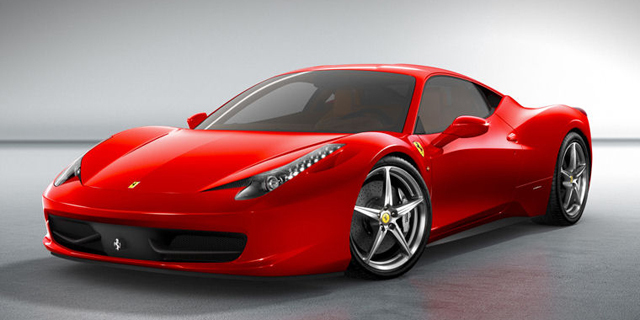 The Ferrari 458 Italia is an all-new mid-engined supercar inspired by the famed Enzo. The 458 Italia is powered by a high-revving V8 mated to a 7-speed dual-clutch transmission. Find the used Ferrari 458 Italia of your choice from a dealer in your area. Search our used car listings now.